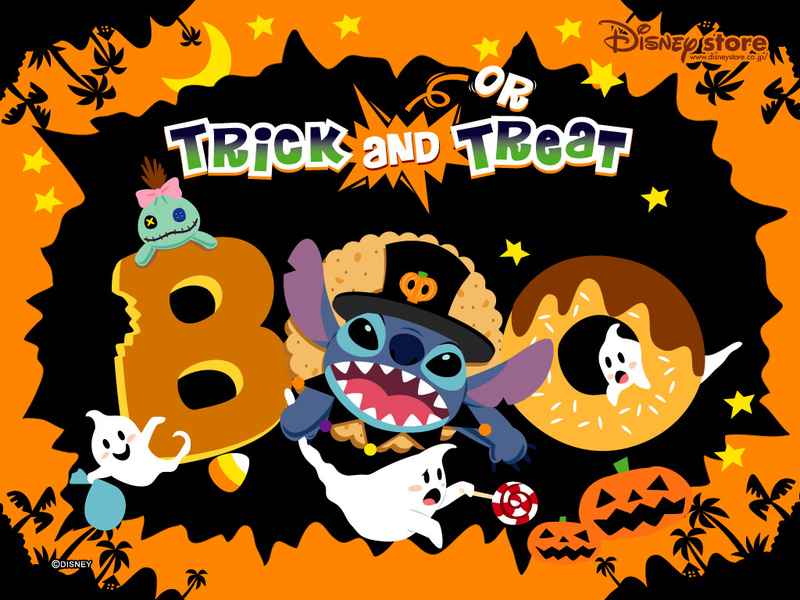 Stitch हैलोवीन वॉलपेपर. . HD Wallpaper and background images in the Lilo & Stitch club tagged: halloween wallpaper lilo and stitch wallpaper lilo and stitch stitch disney wallpaper. This Lilo & Stitch wallpaper contains मोबाइल फोनों के लिए, हास्य पुस्तक, मंगा, कार्टून, एनीमे, कॉमिक बुक, and manga. There might also be हस्ताक्षर, पोस्टर, पाठ, चॉकबोर्ड, साइन, and साइन इन करें.